Hanoi (VNA) – Quang Ba flower market in Hanoi is one of the top 13 places to celebrate Lunar New Year, according to the US’ Cable News Network (CNN). “Known as Tet in Vietnam, Lunar New Year is the most important holiday in the country. Dodging motorcyclists while visiting a local flower market is part of the fun of celebrating the festival in Hanoi,” a CNN article wrote. 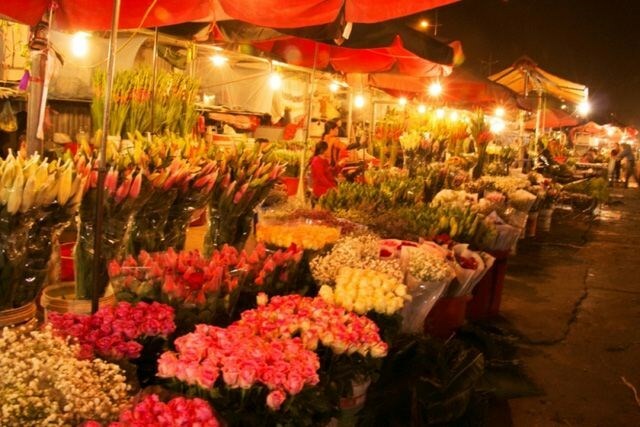 It explained that one essential must-have for Vietnam’s Lunar New Year is a bunch of flowers, with Hanoi’s Quang Ba flower market working at a frenetic pace during the festival. 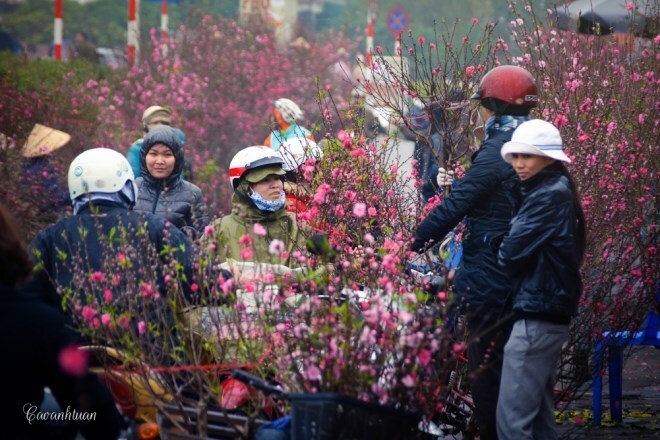 “Shoppers seek out the most eye-catching bouquets (usually peach blossom or ochna integerrima, the bright yellow blossom favored during Tet) amid the whirr and screech of the city’s ubiquitous motorcycles, all transporting bright bunches of flowers on their pillions,” it added. The sights and sounds mixed with the fragrance of street food makes for a heady New Year sensual overload, the article noted. The article cited other destinations to commemorate the Lunar New Year, including China’s Nuanquan town in Hebei province, Ditan Park in Beijing, Sha Tin racecourse in Hong Kong, Raohe night market in Taiwan, and Studio City in Macau.